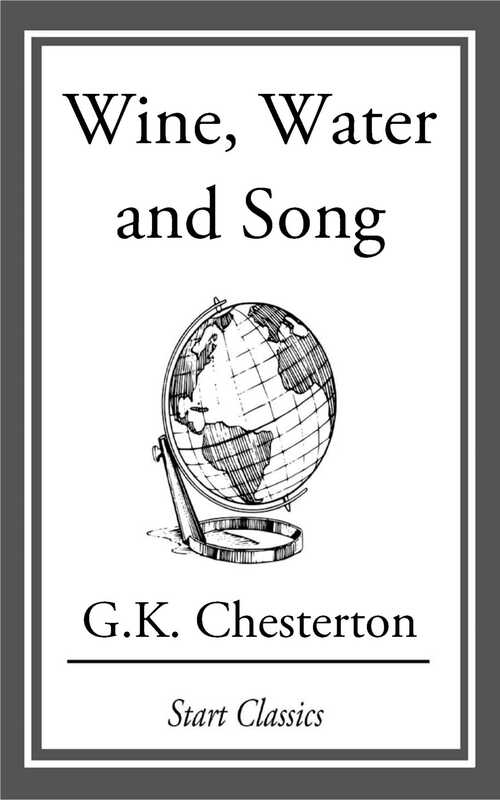 This little volume is chiefly composed of the rollicking, Bacchanalian and ironical songs from Mr. Chesterton's novel, "The Flying Inn", with certain additions. Sillince's drawings have obvious merits, but are far from obvious. The vigour, the derision, the sheer comicality are there, plus a lyrical touch that shows real understanding. The final drawings epitomise Chesterton's spirit and his work. Contents Include: The Englishman - Wine and Water - The Song Against Grocers - The Rolling English Road - The Song of Quoodle - Pioneers, O Pioneers - The Logical Vegetarian - "The Saracen's Head" - The Good Rich Man - The Song Against Songs - Me Heart - The Song of the Oak - The Road to Roundabout - The Song of the Strange Ascetic - The Song of Right and Wrong - Who Goes Home?